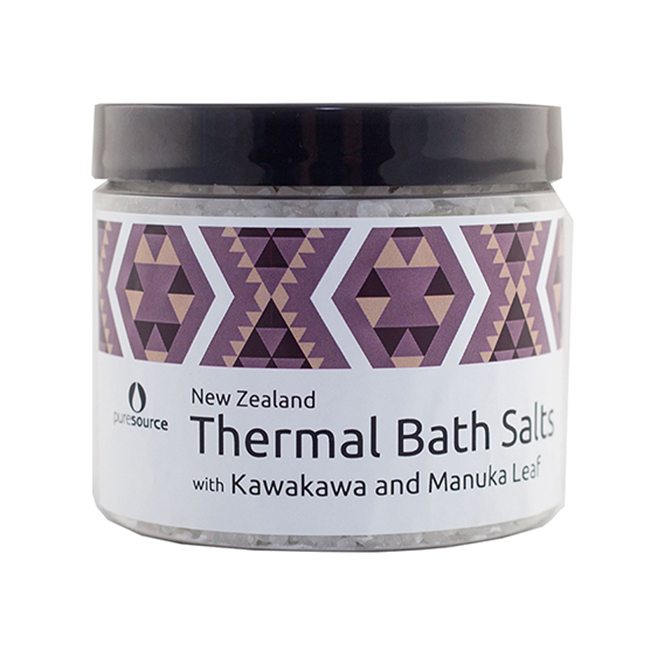 Thermal Bath salts blended with Horopito (Maori Bush Pepper). 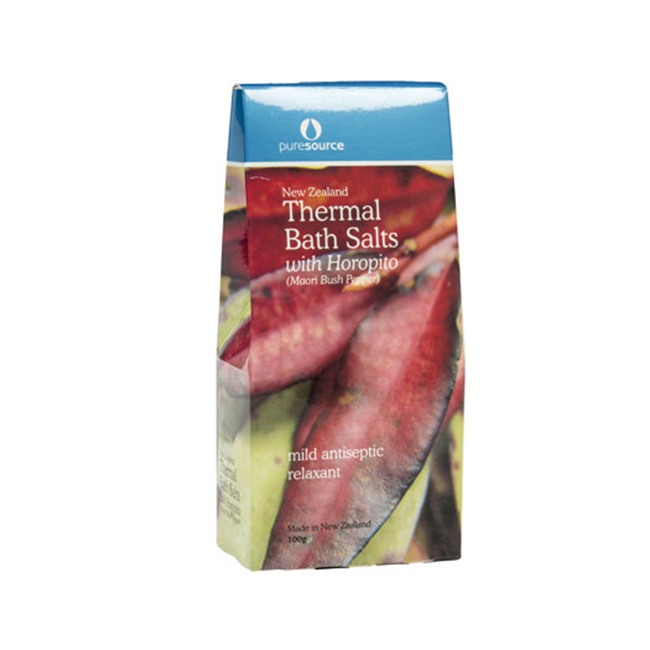 A bath salt that is cleansing and rejuvenating. 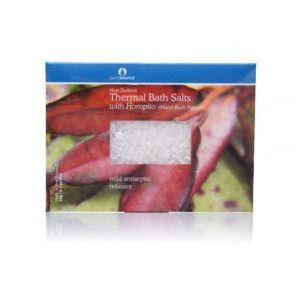 How to use: Sprinkle one tablespoon into your bathtub filled with warm water. 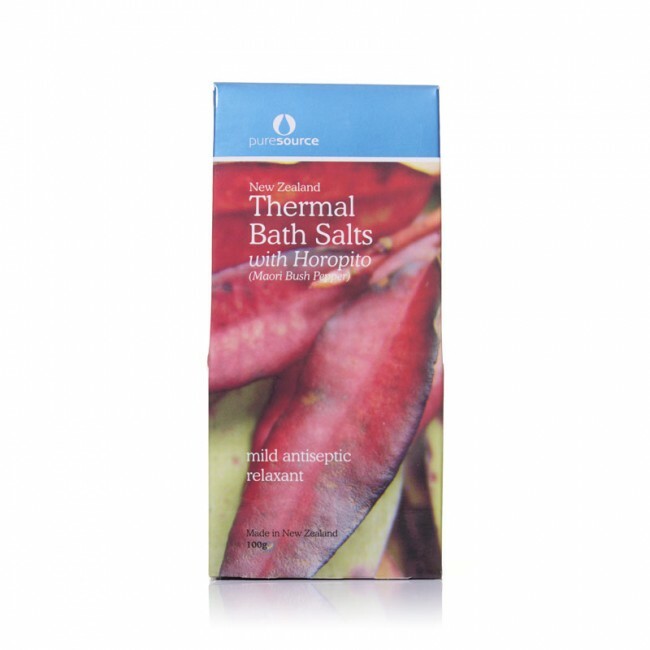 Soak for about 20-30 minutes to absorb all the goodness. 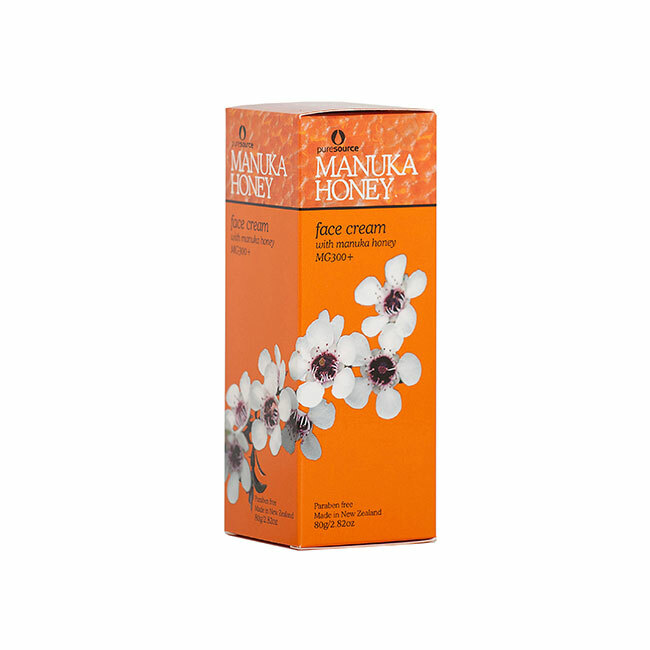 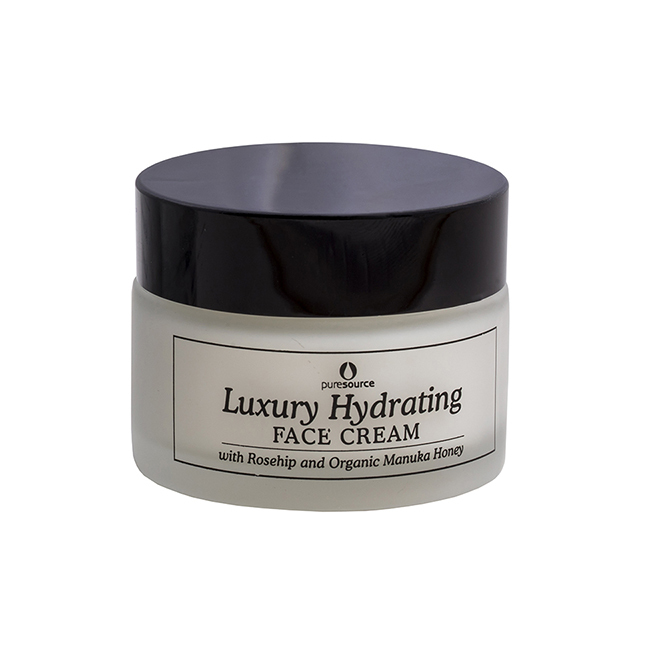 For beautiful and soft skin, dry off and moisturise with Pure Source Manuka Hand & Body lotion (or Beauty Spa Lanolin Lotion). 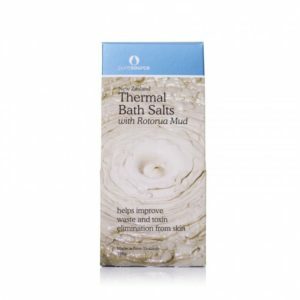 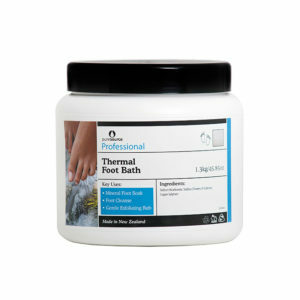 With: Thermal mineral Bath Salts with dried Horopito (full ingredients below). 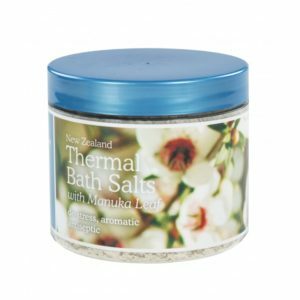 More about Thermal Bath Salts. 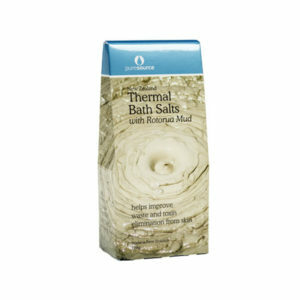 Sodium Chloride, Magnesium Sulphate, Sodium Bicarbonate, Sulphur (Flowers of Sulphate), Copper Sulphate, Horopito.